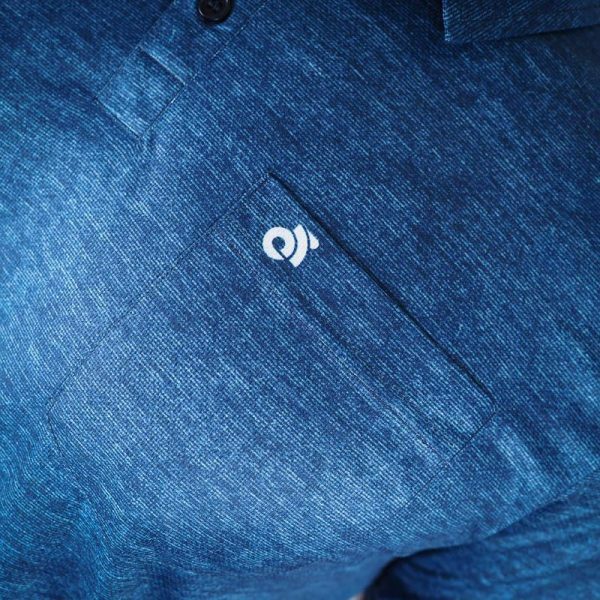 The Brooklyn Polo is a tailored, slim fit polo shirt. 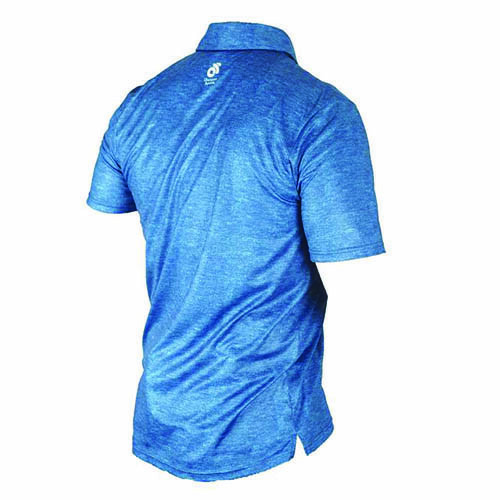 Full digital sublimation with unlimited colors allows for endless design possibilities. 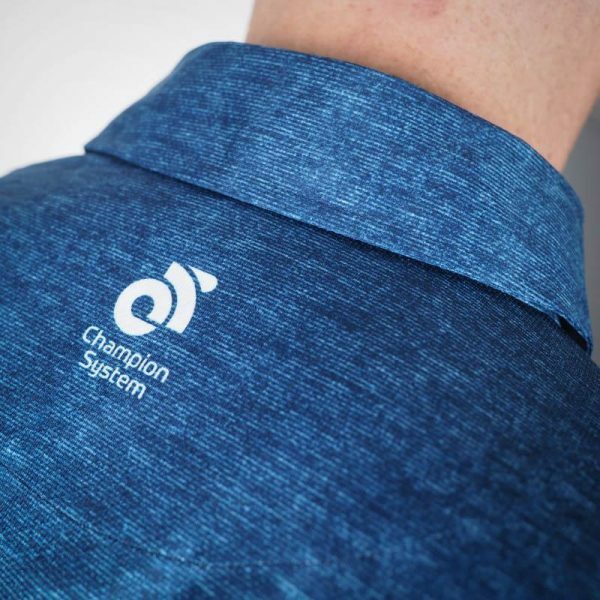 The shirt is made of our lightweight tech fabric, great for before or after racing and training, media days and for staff, committee or executive members! 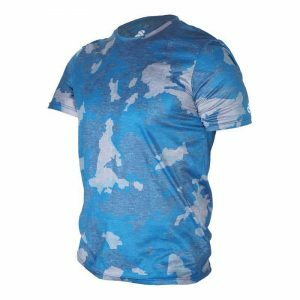 Full sublimation – unlimited colours at no extra charge. 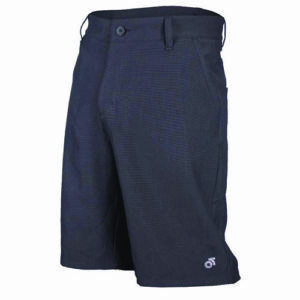 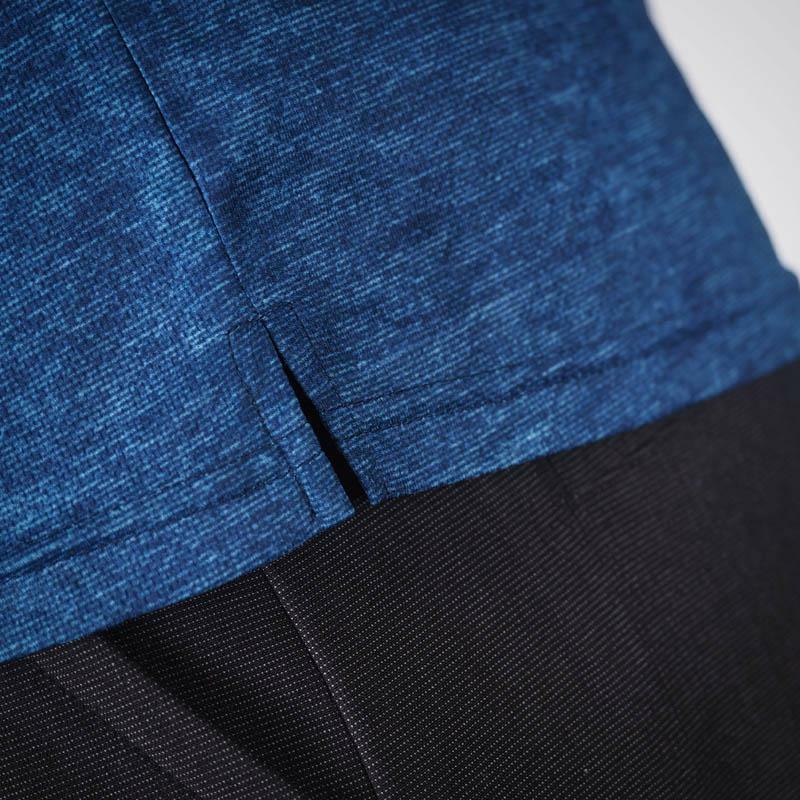 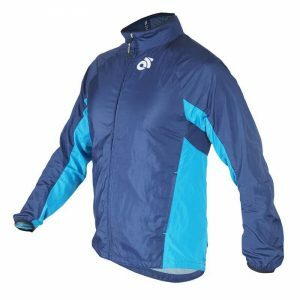 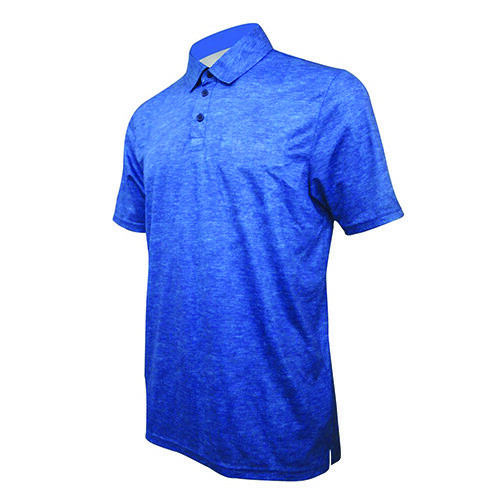 Made from our lightweight CS Tech Lite, a high-quality breathable polyester fabric. Available in Men’s, Women’s and Children’s specific cuts, sizes XS – 4XL.